Songserm is a well-known transport company in Thailand. The company is specialized in bus + ferry joint tickets to connect you with the most beautiful destinations in Thailand. 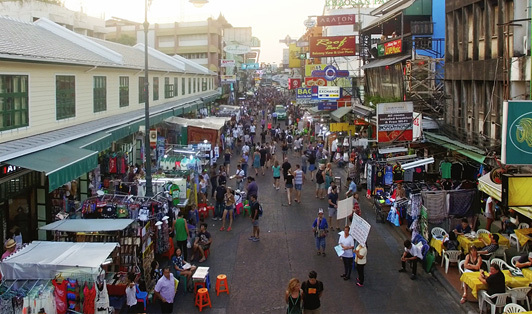 From Khaosan Road, your trip will start to Koh Phangan, Koh Tao, or Koh Samui.